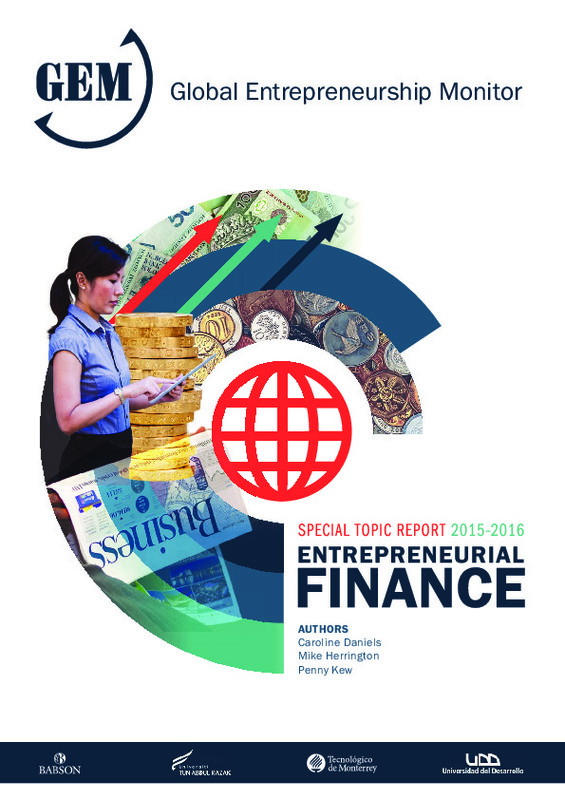 Entrepreneurial financing has also evolved considerably over the past decade. Many of the previous models of entrepreneurial finance remain relevant today, including informal investment through the founders themselves, as well as borrowing from friends, family and colleagues. Venture capital (VC) investments in promising entrepreneurial firms remain important, particularly in developed economies. However, newer financing models, including business angels, microfinance, and small business accelerators, have matured considerably over the past 10 years, while a brand new model, crowdfunding, has emerged as a popular alternative for financing.